So it’s October 1. First day of Rocktober and … I gotta let you guys down. Susan and I have been debating telling you this earlier. But here’s the thing. If you missed it, in January, Susan had a pretty bad accident while on her bike. She told me that today, October 1, is the forty-week mark since it happened. Forty weeks. Think about that. And she’s had more than the eye to deal with, if that wasn’t enough. She got diagnosed with a concussion… at week 29. She’s still battling a pinched nerve in her arm/shoulder/hand/wrist that, while the concussion doctor has cleared her for all activity, still prevents her from doing things. There was no way she could chase down authors for contributions to this year’s Rocktober. And me, I’m too busy. And it’s not my job, either. I’m having enough trouble reading and reviewing and coveting around here! That administrative stuff… that’s for her. I hope you’ll miss the fun, but really. This is The Rock of Pages! It ought to be Rocktober year-round here! Which means if you’re an author, or friends with an author, you’re welcome to drop in any single day of the year to promote your books. Yeah, I said it. Come do blatant promo. Susan and I don’t care; we’re thrilled to hear from you. We’d love to help you get the word out to a wider audience. If you’re a reader or friends with a reader, feel free to send us your reviews! You’ve seen we’ll post ’em. You’ve seen we like to give the writer a ton of links and publicity. Why aren’t you? This is your place as much as it’s ours. Use it. We don’t care; we want you to! The Rock of Pages. Where it’s Rocktober all year round. Since the start of the year, I’ve been inundated with review requests. If you missed the news about me over at West of Mars, I had a pretty exciting –and very unwelcome — start to the new year. I’m in slow motion. Reading has been particularly hard, and I think I’ve read two books since the start of the year. Me, who used to read 12 a month. It’s time to publicly admit I can’t maintain that pace. For awhile now, I’ve been meaning to put this call out. I’m going to use the accident as the kick in the pants (eye?) that I’ve been needing. I need reviewers. People who are willing to accept review requests and read a book and post your review here (and you are free to post it elsewhere, including the social book sites, as well. In fact, I encourage it). People who have read something on their own and now want to write a review of it. People who wrote a review for some other purpose and who want it to reach a wider distribution. Reblogs are fully welcomed, and be sure to include links back to you if you’d like. I’m all about giving props where they are due. In a nutshell: I want more reviews. MORE. Lots more. And I want as many contributors as possible. I want this site to live and breathe and help spread the gospel of Rock Fiction (such as it is) as far as we can. We love this category for a reason, right? So c’mon. Here’s your chance. 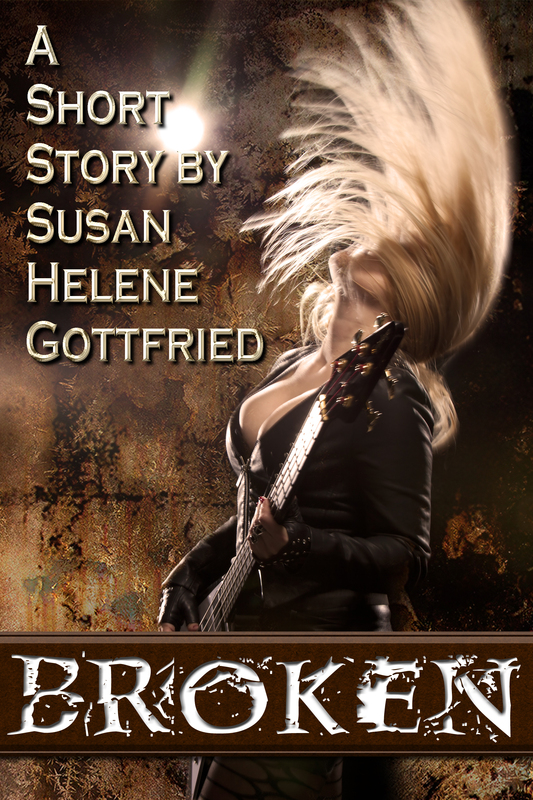 Looking to add that extra layer of authenticity to your Rock Fiction? This article from the Wall Street Journal talks all about today’s road crew, how the job has morphed, some of the hazards, and a lot of the pay. It’s pretty broad and brief, and it reads at the end like it was truncated for space in the print edition, but it’s worth a read and some pondering. Be sure to study the pictures, too. It’s really nothing more than a point to begin learning from, but it’s a good one. Tags: chinese food, Merry Christmas, whatcha reading? Even though Susan’s Jewish and hates Christmas day (despite the Chinese food, which she says she doesn’t eat on Christmas Day anymore, which makes no sense to me. Isn’t that one of the points of being Jewish? ), we wanted to wish you all a Merry Christmas today. No Rock Fiction to covet today, even though it’s Friday. Instead, tell us what Rock Fiction Santa brought for you! What are you looking forward to reading between now and New Year’s? Sending out #Rocktober birthday wishes to one of my of-the-moment current favorite lead singers, Lzzy Hale of Halestorm. I know. This has absolutely nothing to do with the collision of fiction and music. But I couldn’t resist. It’s October 1. You know what that means… it’s Rocktober! 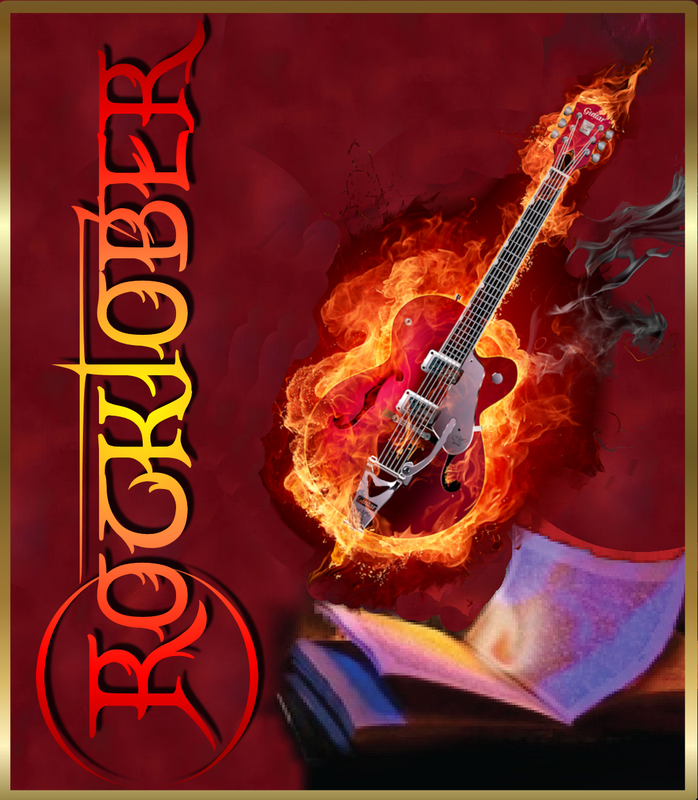 Every day this month, we’ve got some Rock Fiction goodies to bring to you all — but remember, at The Rock of Pages, every day is Rocktober. This is just the month when we crank it up to 12. 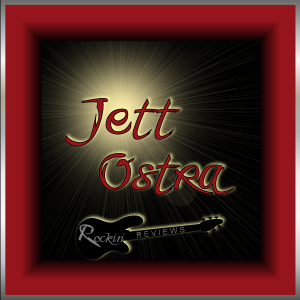 You’ll find guest blog posts, a couple of reviews, some book features, and way too many Rock Fiction Coveting posts. Know what my dream is? To have an entire month of Guest Blog posts and book features. So spread the word. It’s not to late to join in, either! Got a review you want to reblog? Something about Rock Fiction you want to give voice to? How much you love the category, why reading about rock stars and the people who orbit them is your method of survival in a shifting world? Go for it. We’ve got room; those Rock Fiction Coveting posts of Jett’s can wait to piss an author off another day. So sit back and have some fun. Find a new book or author (or 31) to read. Bring your friends over. Tell your enemies, too, because it’s been my experience that enemies usually have more common ground than they realize. This month’s all about the Rock Fiction. Celebrate it with us. Wow. Jett stepped in it yesterday with her coveting post about a new-to-her series. She didn’t care for the series title and found the book descriptions to be too vague to be able to judge if she’d truly like to read these books, since she wasn’t clear what the storylines were about. However, she did find the author had some good ideas within her series, a new angle that she would like to see others explore, not merely this author in question. Yet the trolls came out in force, and I expect to be doing a lot more blocking and reporting when this post publishes, too. Let me clear up some things. 1. Jett is NOT an author. There are NO books written by Jett Ostra, published or under her bed — so far as she has owned up to, and I did ask again before I wrote this. 2. Jett’s post does not pretend to be a review of books she hasn’t read. It is a COVETING post. To covet means, according to Webster’s online, to want (something that you do not have) very much. Here’s the link so you can see for yourself. If you read Jett’s other coveting posts, you’ll see she’s a tough judge. Fortunately for all of us, once the book is in her hand, that toughness goes away and she approaches every book with the hope that it’s going to get her recommendation. This is because she loves Rock Fiction and she wants to see the Rock Fiction community come together and inspire each other to raise the standards for excellence. 3. Dissension is fine at The Rock of Pages. Abuse is not. Those who wrote abusive comments found them deleted and their authors have been reported for abuse. 4. Jett never once maligned the author, only specific elements of the presentation of a series of books. Why the author’s friends and supporters are now maligning me, Susan, is beyond my comprehension. Jett is Jett. Susan is Susan. There is a difference. So why report abusive posts if it’s nothing more than I’ve had to endure in the past? Because the past is the past and this is the present. Trolls of this nature should not be tolerated, and this point is pounded home routinely by more influential bloggers than myself or Jett. 6. This is a site devoted to Rock Fiction. Jett and I send each other links about books on an almost daily basis. And we both know there’s plenty more out there that we’re not seeing. How do any of us make decisions about what we choose to read and what we don’t? By reading descriptions that put a new spin on the category. By exceptional covers. By encountering books — and sometimes, the authors — that stand apart the same way James Hetfield stands apart from the guy of the same age who was never able to make it past playing the corner bar. Doesn’t mean it’s bad stuff; I happen to like a good bar band. It just means it takes more incentive for us to read it. 7. The real shame here is that when I saw the first comment from the author, my first reaction was to e-mail her and invite her to set the record straight. I’d have loved that, a classy post that enticed readers (and Jett) to read the books. In fact, I was in the middle of doing exactly that when the trolls popped up. Goodness, but that e-mail got deleted awfully fast! Too bad. Author Nicky Wells wrote me a fabulous post when Jett poked fun at her for naming her rocker Dan, and I’ve spoken to other authors who’ve expressed interest in continuing this same idea as a series. What a shame. Because, you know, what if Jett read those books and loved them? What if they were as good as their defenders say they are? Well, we’ll never know, will we? I guess Susan was too embarrassed to come over here and toot her own horn (which is weird. She’s not like that when it comes to her books). Maybe she’s just super busy. BUT all of her books are on huge discounts through the rest of the week at Smashwords. Like, discounted down to FREE. Here’s the link to her Smashwords page. And if you download her books — or other Rock Fiction — and want to come over here and post your reviews, give a yell. We’d love to help you do that. Takes some of the pressure off me, and that’s always a good thing. So author Leslie Wells saw her name on the List page and dropped me a note. And just that fast, I had in my hands a review copy of her new novel, Come Dancing. I had meant to edit Jett’s coveting post because … well, there’s no sense coveting a book with a pending review, right? Except… well, poor Jett is still coveting the book. I kinda couldn’t help myself when the copy arrived and I started reading and … well, gosh darn it, as I said to Leslie, the book took me back to my own days at the radio stations and my crazy adventures in New York and my almost-career at a record label. From the second page, when The Palladium gets mentioned, man, I was there. Hard up on this book. Which is a sneak peak into my review. I said to Leslie that this is one book I’d have loved to work on as her editor, not because it needed a lot of work (the woman’s a pro and it shows) but because it would have been so much fun. There’s apparently a sequel in the works. Maybe I’ll let Jett read that one… maybe.